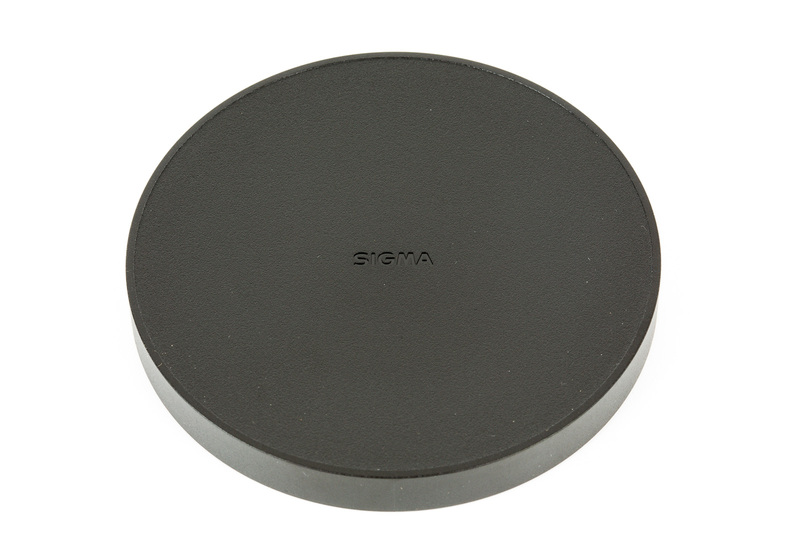 Sigma's Cine Prime lenses have us buzzing in the office. It's everything we love about Sigma's Art Lenses brought to Cine housings with a constant T1.5 aperture. Made for Full Frame sensors, these lenses are color balanced with the other Sigma Cine lenses to make post a snap. They'll support 6K and 8K resolution, perfect for the newer RED Weapon cameras like the Epic-W. We love the direction Sigma went for the front elements; they have a 95mm front diameter so they should fit in most matte boxes. 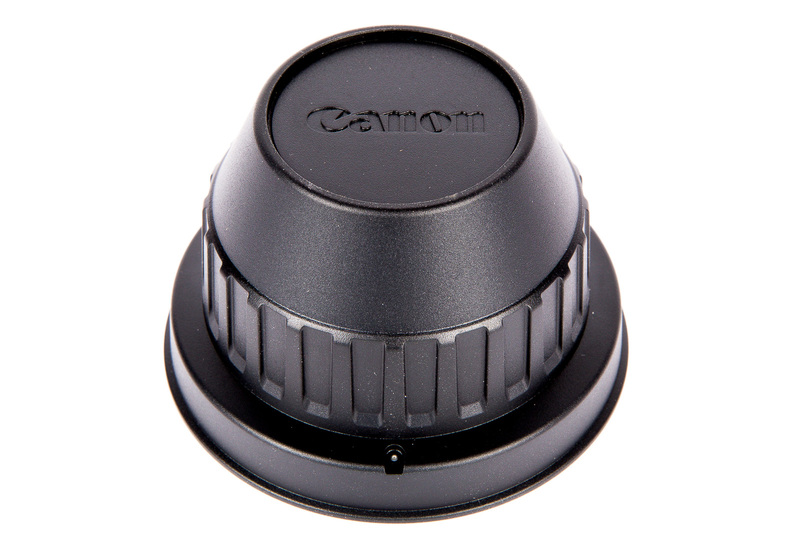 The zoom, iris, and focus are all geared with .08M pitch and each has it's own great characteristics. 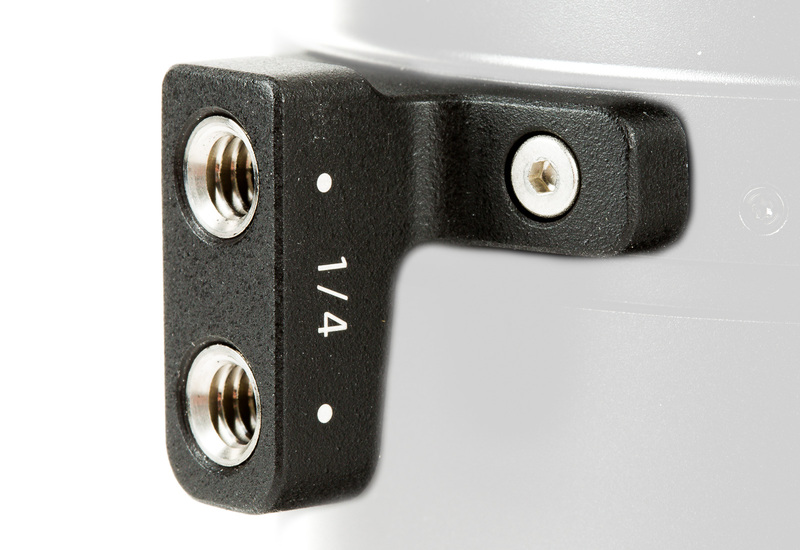 The iris ring is linear to make T-stop pulls clean and intuitive. The focus ring goes a full 180 degrees for spot-on pulls. 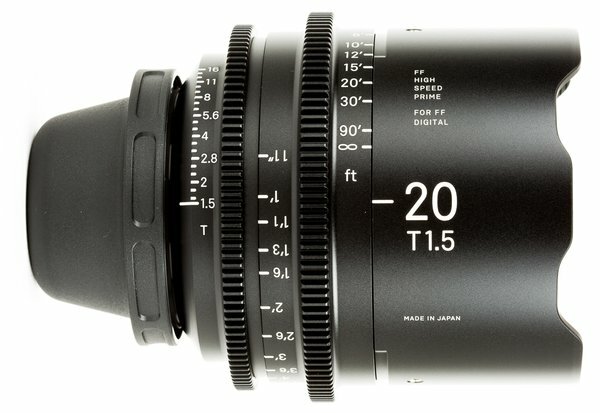 Important note: The Sigma 20 Cine Lens has a bulbous front element and no front filter threads, meaning it will not fit an 82mm filter like the rest of the Sigma Cine lenses.